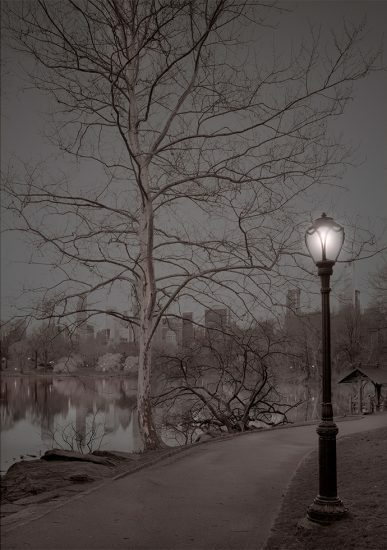 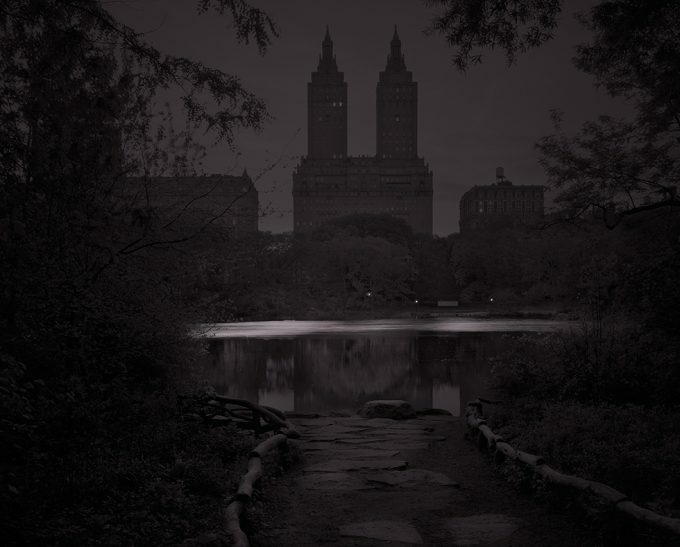 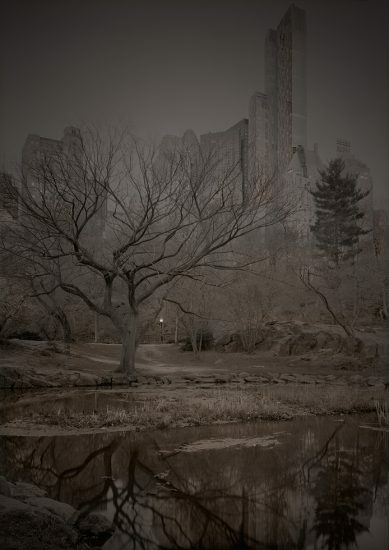 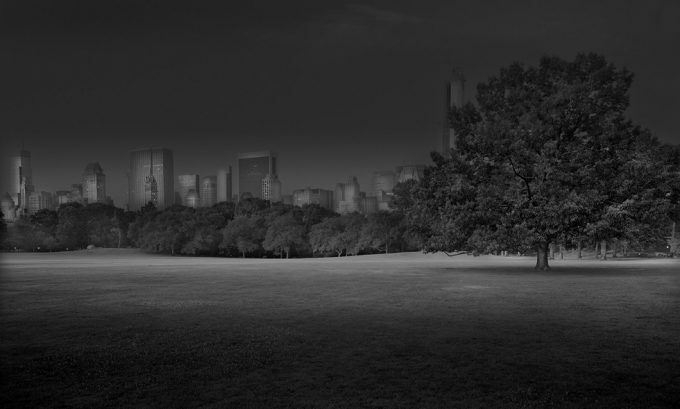 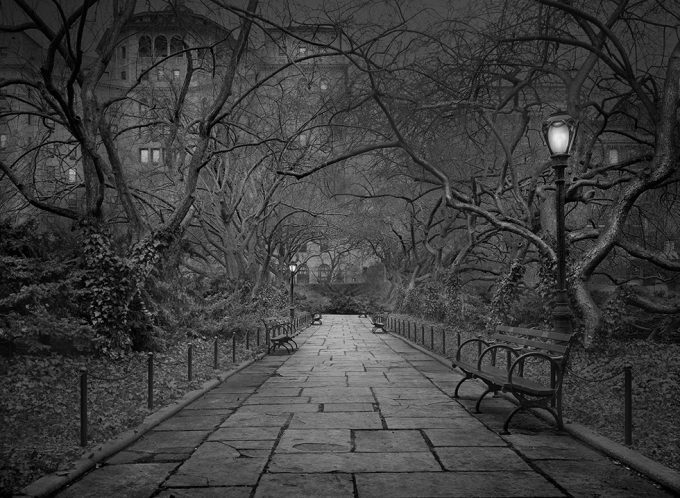 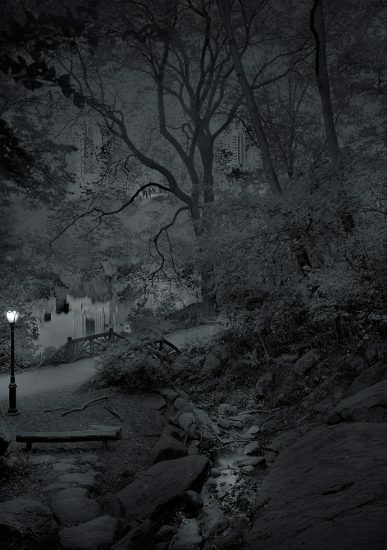 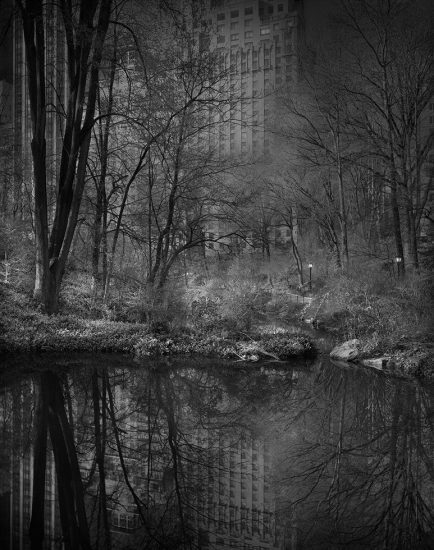 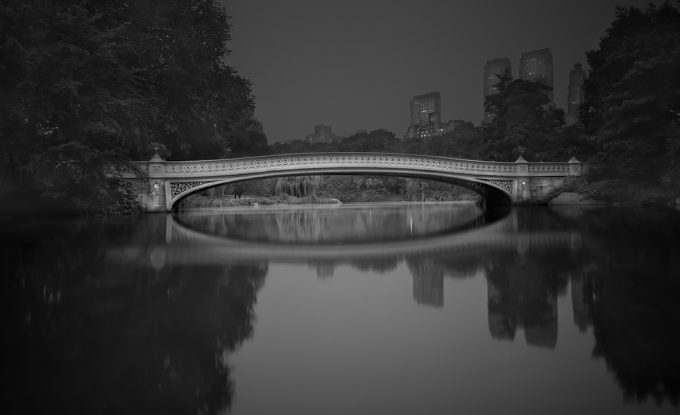 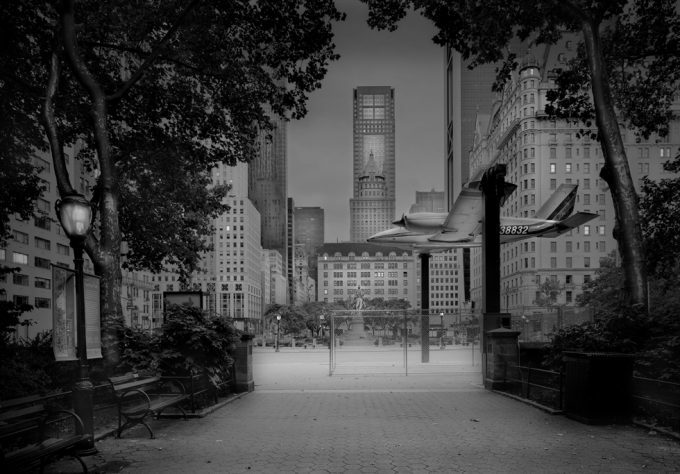 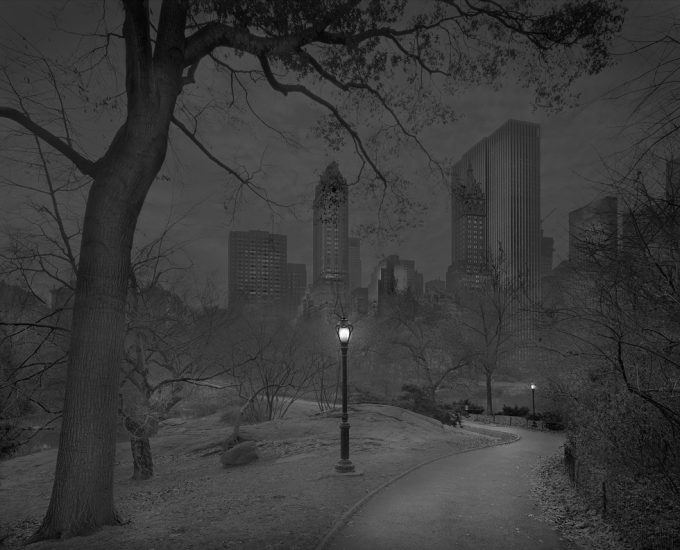 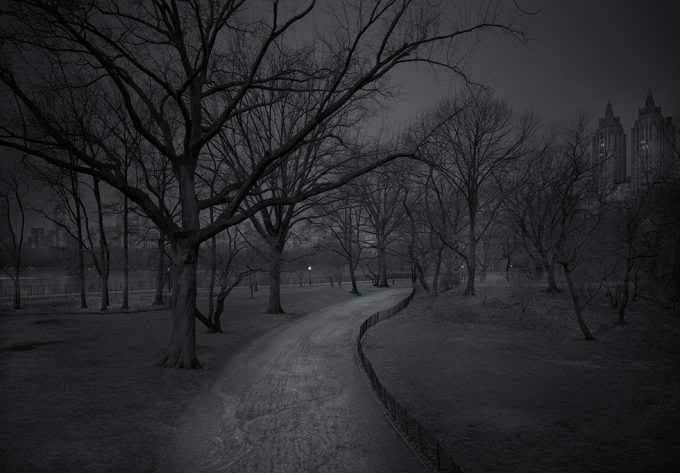 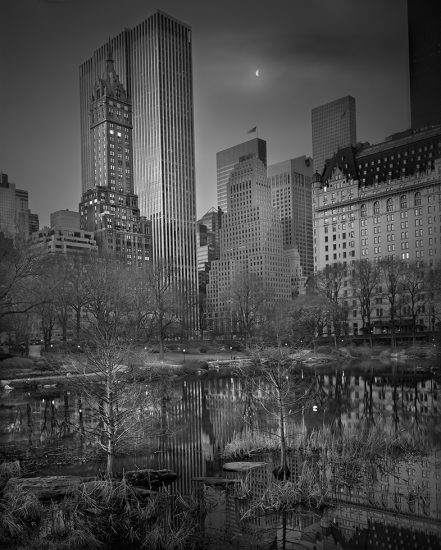 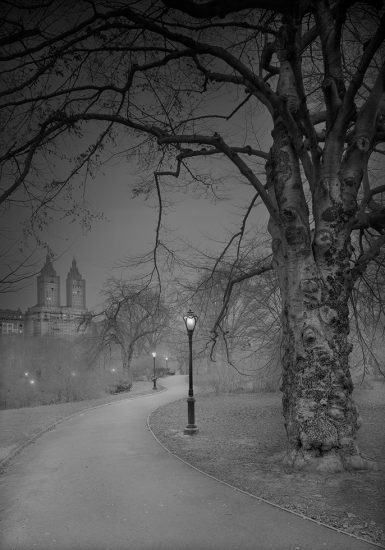 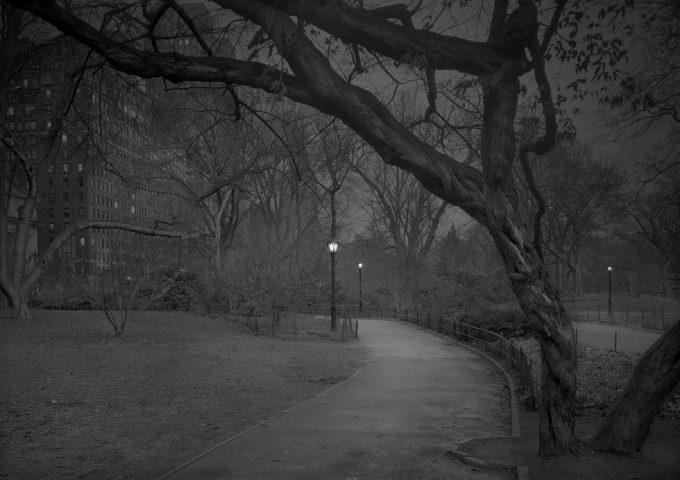 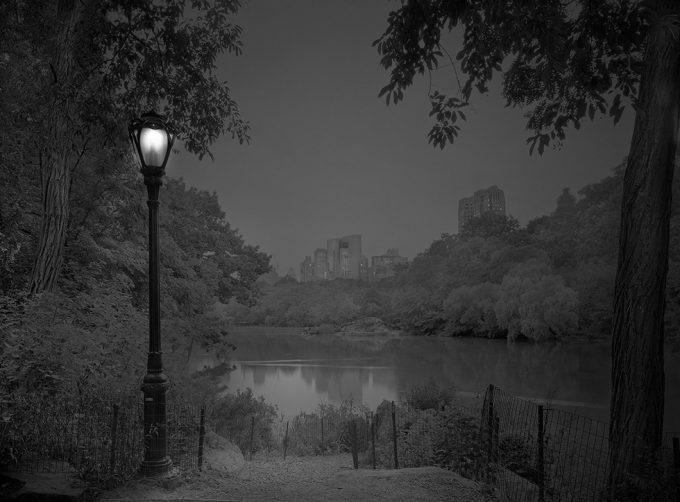 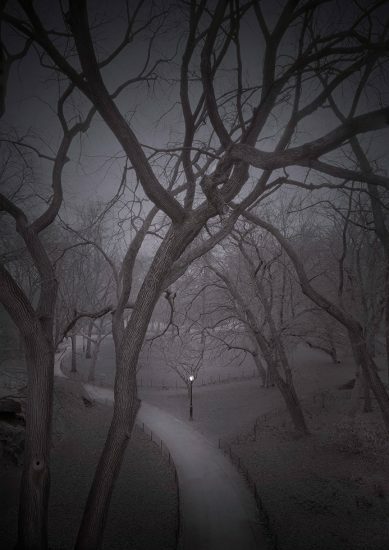 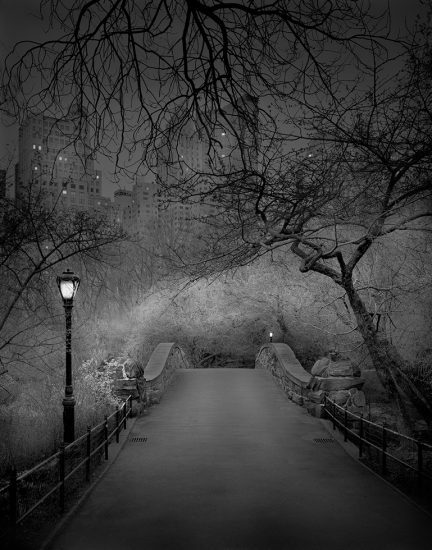 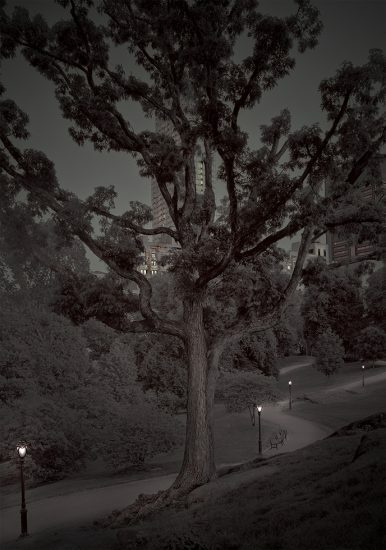 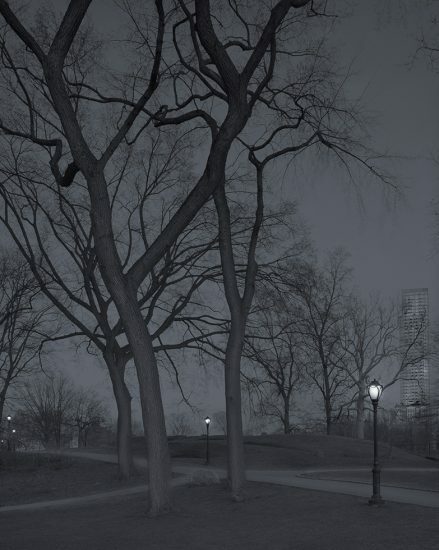 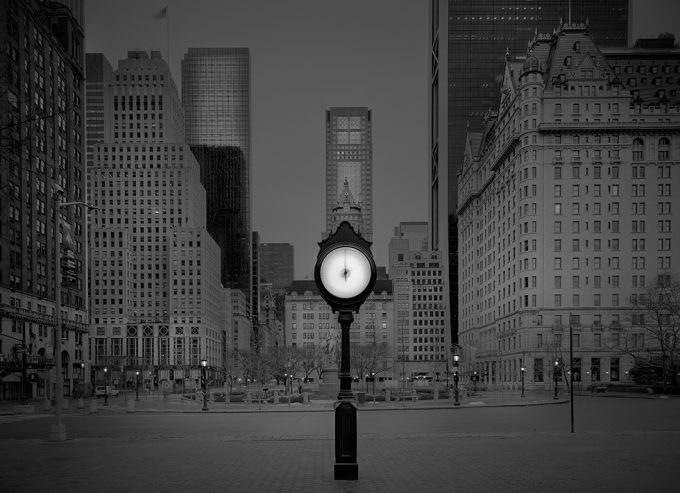 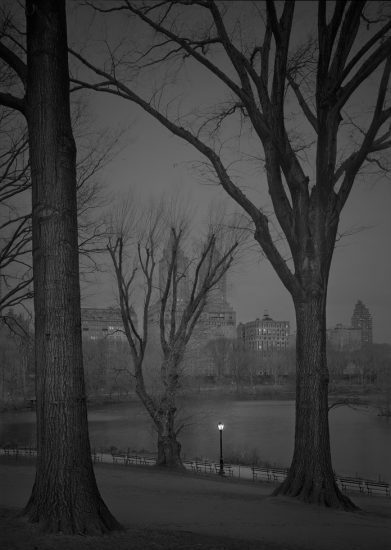 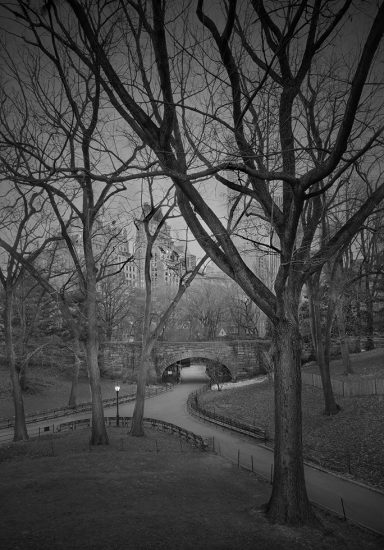 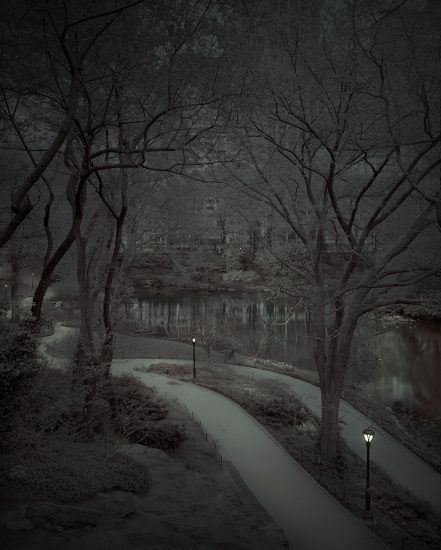 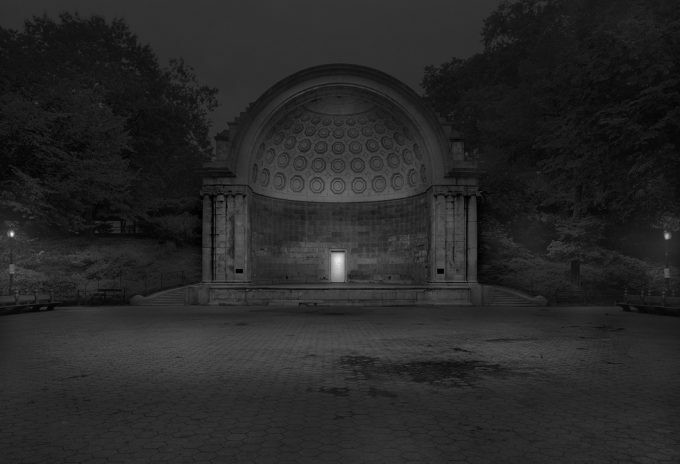 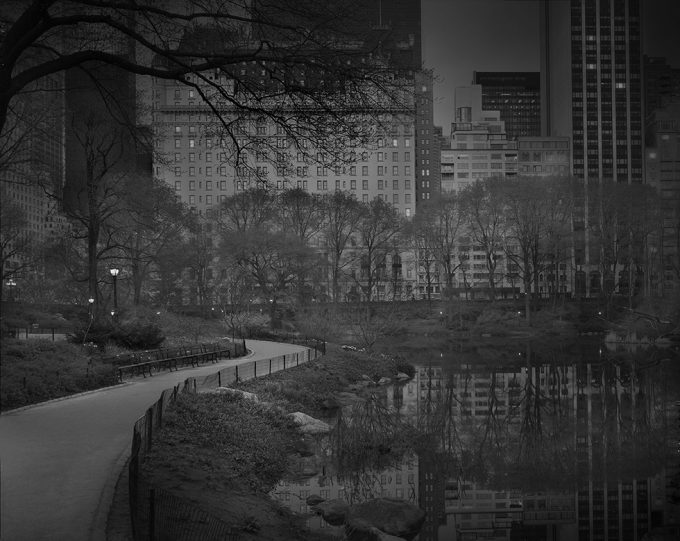 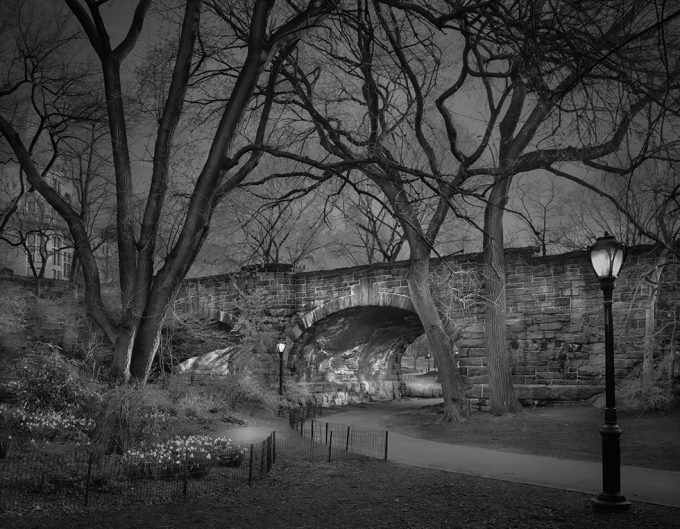 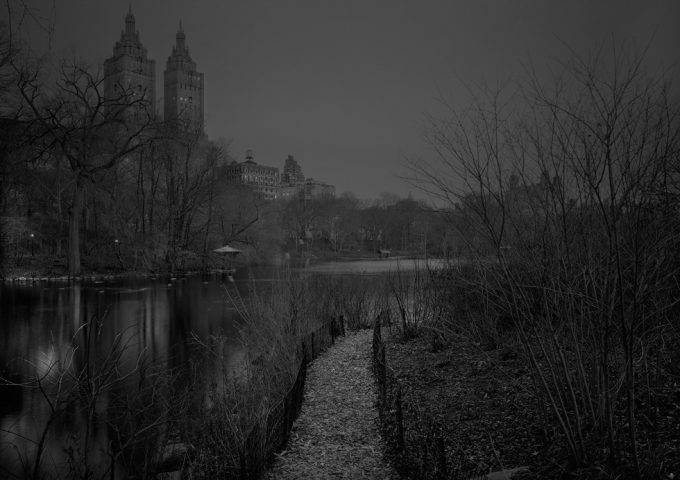 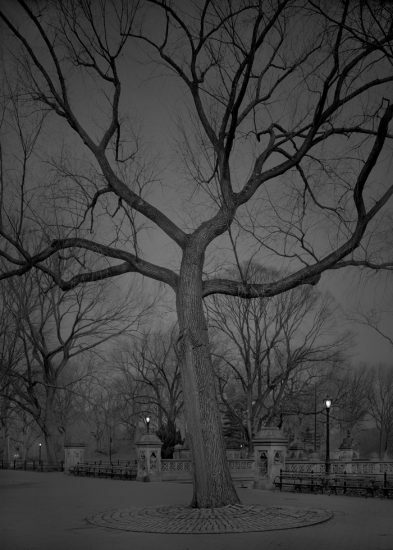 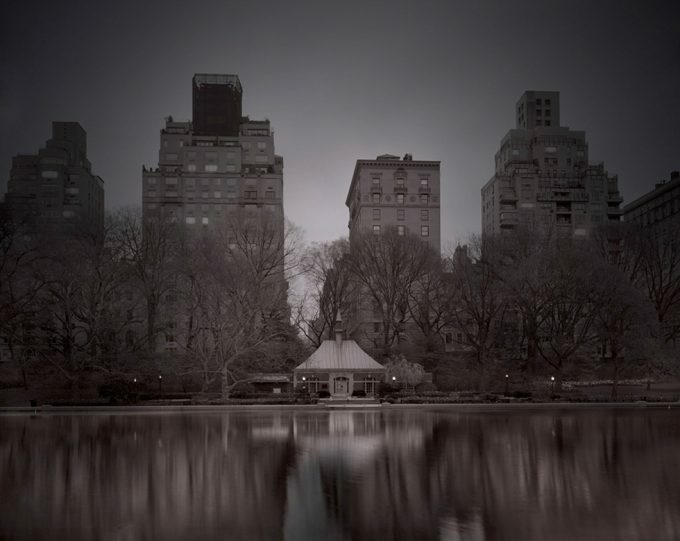 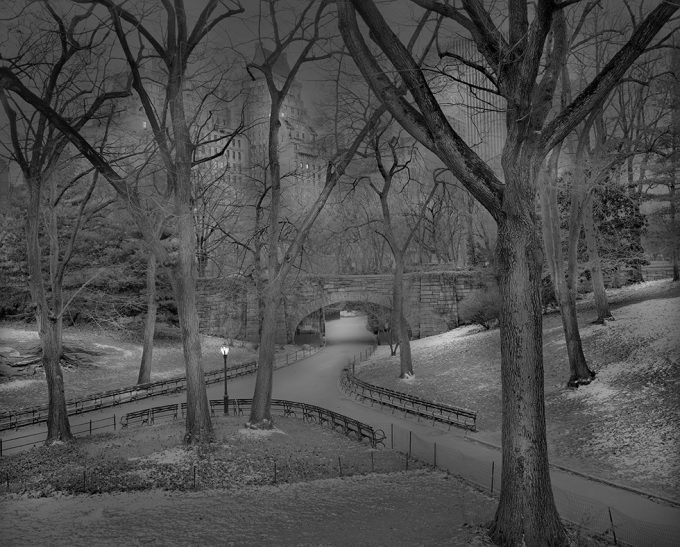 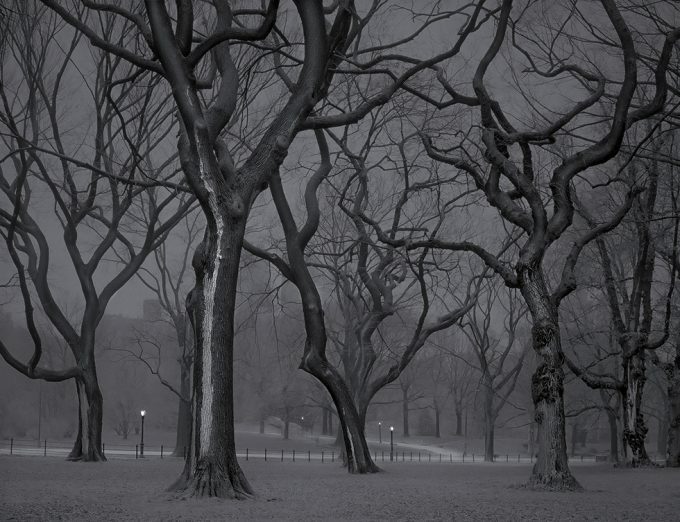 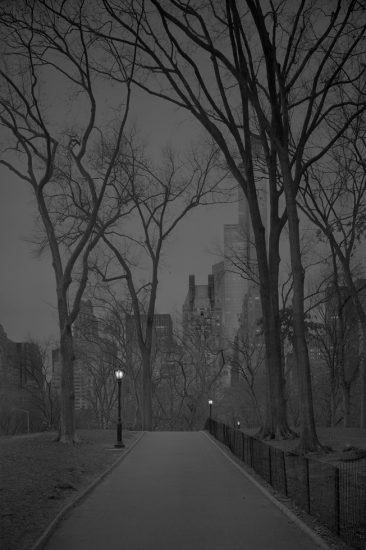 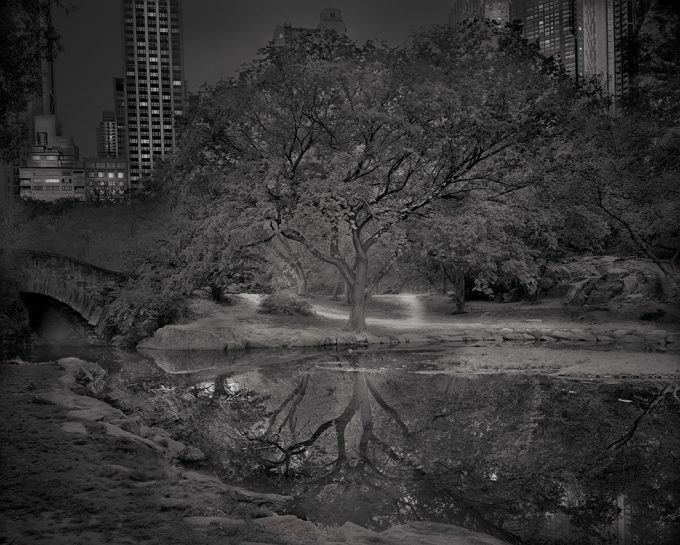 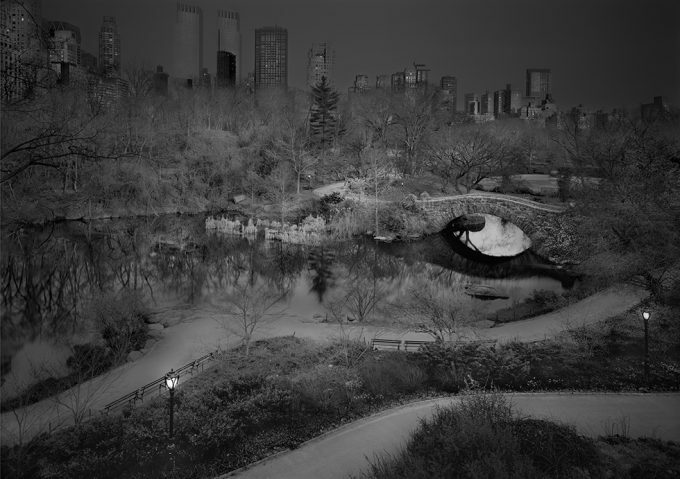 Michael Massaia started documenting Central Park in 2007 as way of dealing with sleeplessness. 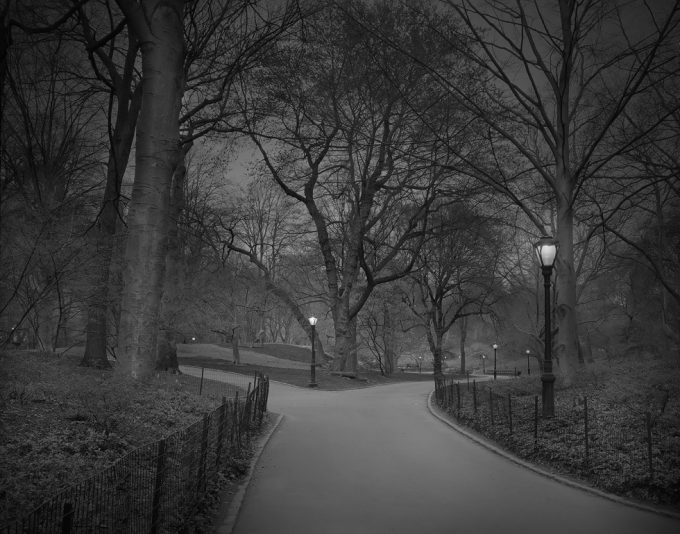 He would commonly take long walks at night, and the park always seemed to be calling him in. 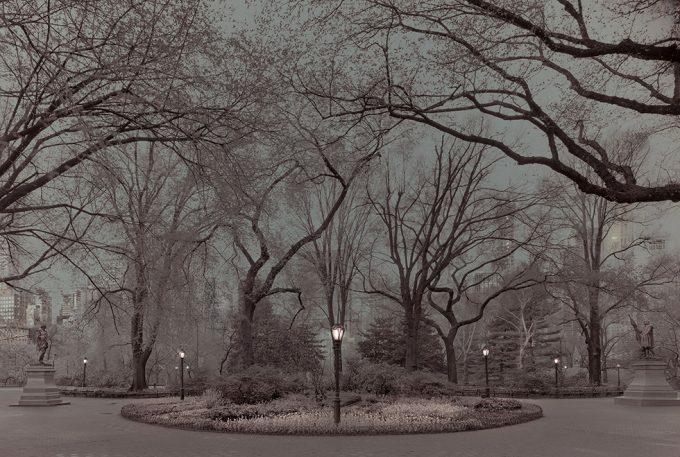 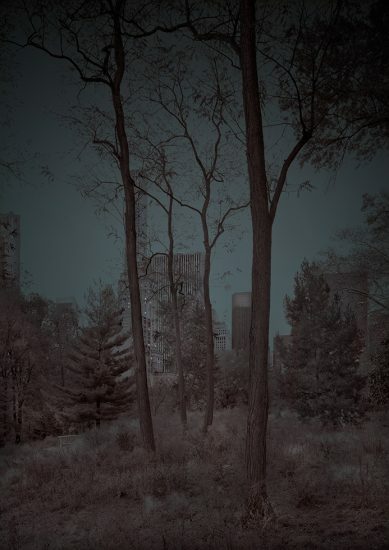 He set out to document the park at its most vacant, isolating, and at times most haunting moments. 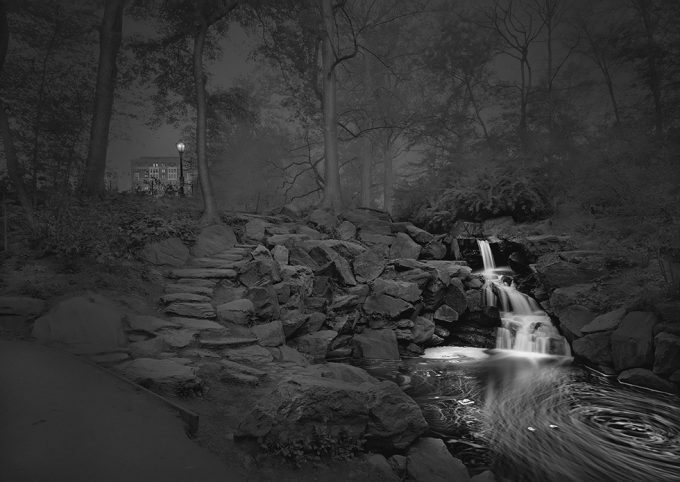 The park appears to go through a period of metamorphosis during those late night/early morning hours, and Massaia was determined to capture it.